As a refresher, below is the “Where Am I?” riddle from yesterday’s blog post. Our imagination springs to life, where else? sitting at a gate waiting to board a flight to a destination all too familiar and regular. 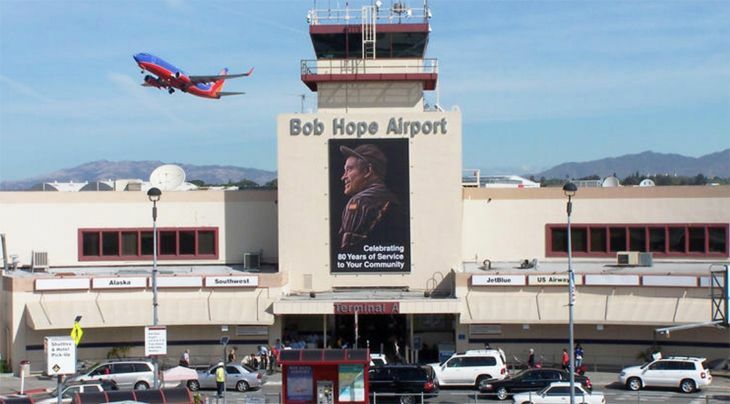 All the while I’m finding myself locked on the departures screen, day-dreaming about a new and exotic destination at the Hollywood Burbank Airport, which is most famously regarded as Bob Hope Airport. And yes, there are flights from Bob Hope Airport to luxurious beach resorts in Guam. Let’s play a game! More specifically, how about a riddle? The answer will be revealed tomorrow! Tags: fun game, mystery, riddle, where am I? Who knew that the 1987 movie Mannequin would inspire a craze in November 2016? The latest video trend that’s spreading across the country is a freeze-framing act called the “Mannequin Challenge.” The object of this activity is to create a scene and for the participants to stand or pose perfectly still while a video camera pans the scene to capture the moment. One thing is certain: The “Mannequin Challenge” is substantially better than planking. While freezing time may seem like a strange diversion from productive activities, there are elements of unity and creativity between the participants. The “Mannequin Challenge,” like social media, is proving to be a fun bridge for bringing people together in entertaining and bonding fashion. There is a feeling of being a part of something bigger through the lens of something positive and lighthearted.